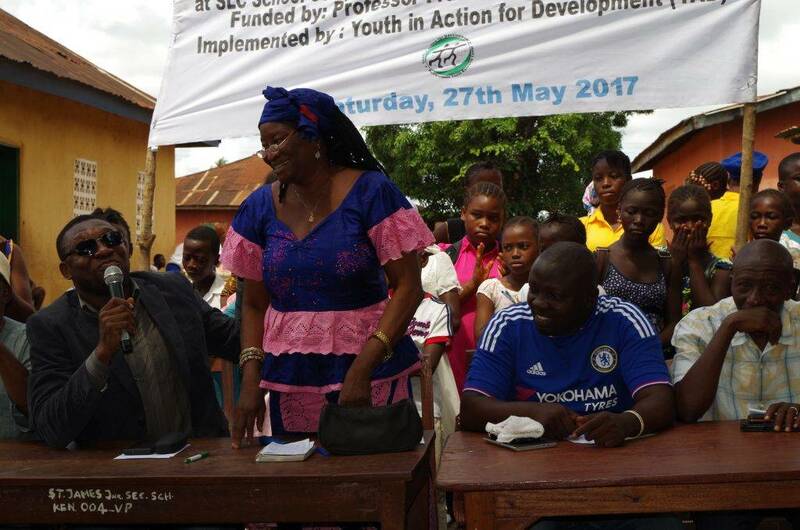 YAD has today, 27th May 2017, launched a new educational development project in Kenema city. Titled Millennium STEM and Learning Centre, the project is funded by Professor Francis Amara, a Sierra Leonean scholar and his family who are based in Winnipeg, Canada. 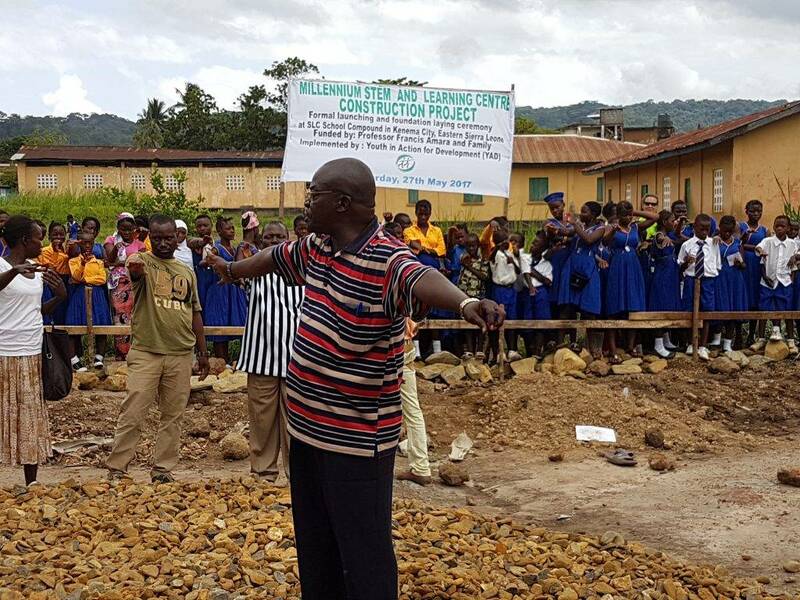 The launching and foundation laying ceremony which took place this morning at SLC school compound in central Kenema, was attended by numerous authorities including the Deputy Mayor, Madam Esther Guanya Kaisama, Regional Coordinator of National Youth Commission, Mr. Kongoh Sama, Representatives of Ministry of Education, Science and Technology and Ministry of Youth and Sport. Explaining background of the project upon officially turning the foundation soil, the Coordinator, Othman Sheriff who also doubled as the funder’s representative, explained that Professor Amara’s dream is to provide a modern science laboratory facility for SLC Mission with the primary objective to make science education reachable and affordable for Sierra Leonean youth and children in the eastern region. It must be noted that Professor Francis Amara is an alumnus of the SLC Primary School and his motive is to pay back the SLC Mission for showing him during his childhood the path to where he is today. 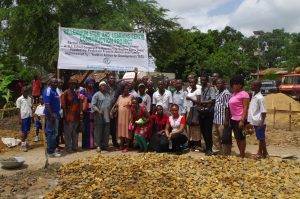 The occassion was chaired by Alhaji Mohamed Koroma, chairman of the school's Parent Teachers Association (PTA) and it was attended by hundreds of jubilant pupils, families and caretakers.